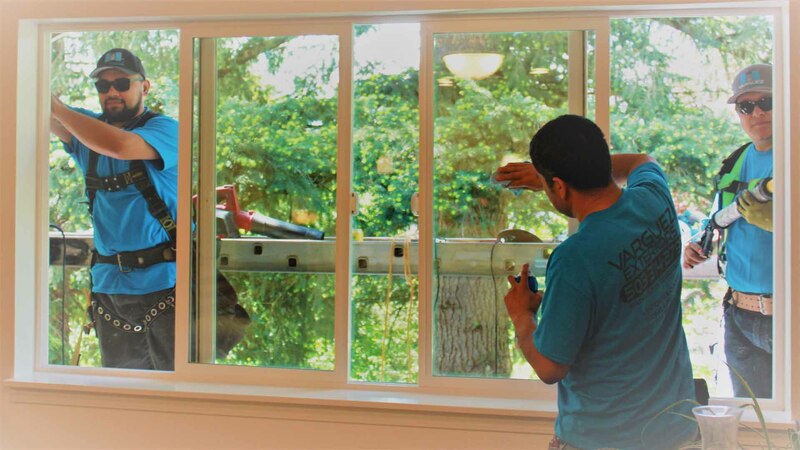 Slider windows can be one of the more complex window installation projects one could tackle. 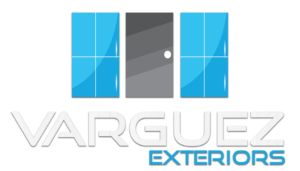 So, if you are looking for a quality Slider Windows Install in Vancouver WA or Portland OR, then you can rely on our team of licensed technicians at Varguez Exteriors. 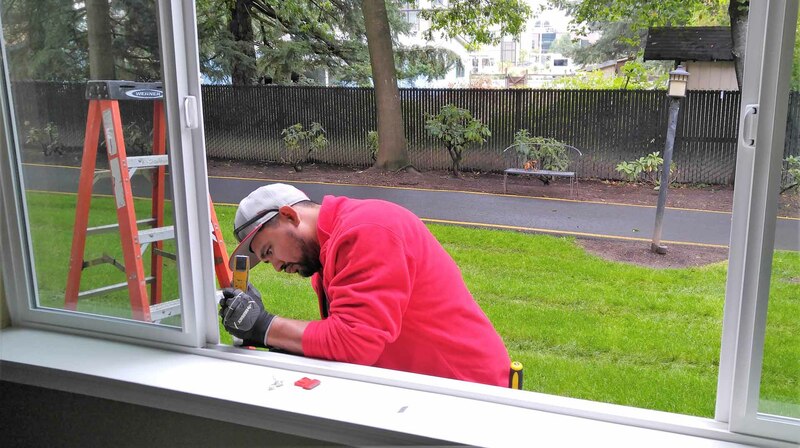 We have served the Portland metro area for years, and we can help you get your new windows installed fast. 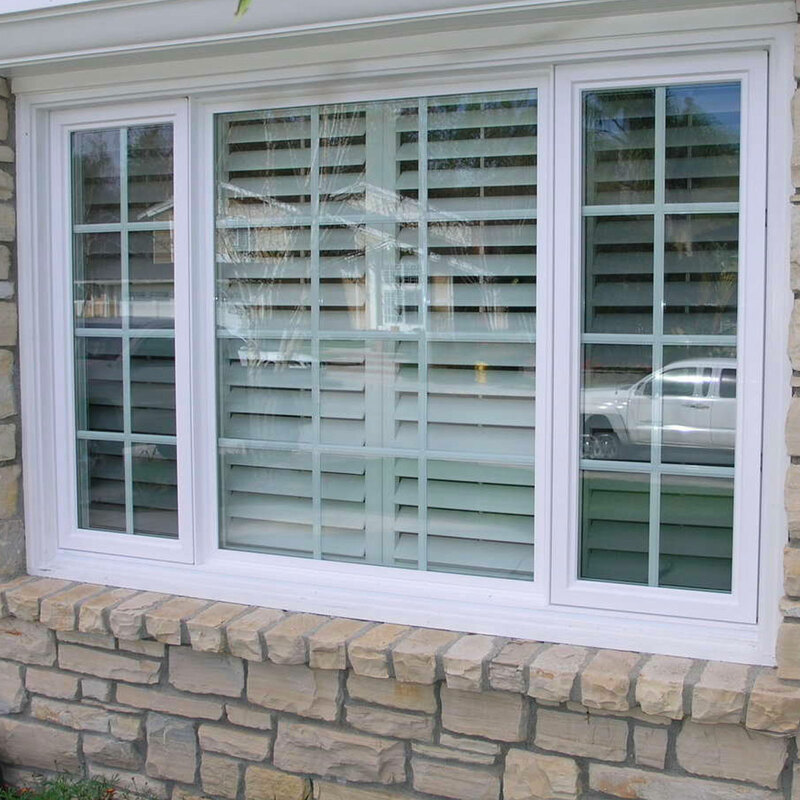 Once you have scheduled your appointment and specified your needs, we will dispatch a licensed and experienced window installation expert. The technician’s vehicle will be well-equipped to handle the project on our first visit to your residence.  You can rest assured that our technician will stay with you until the job is finished and you are completely satisfied. 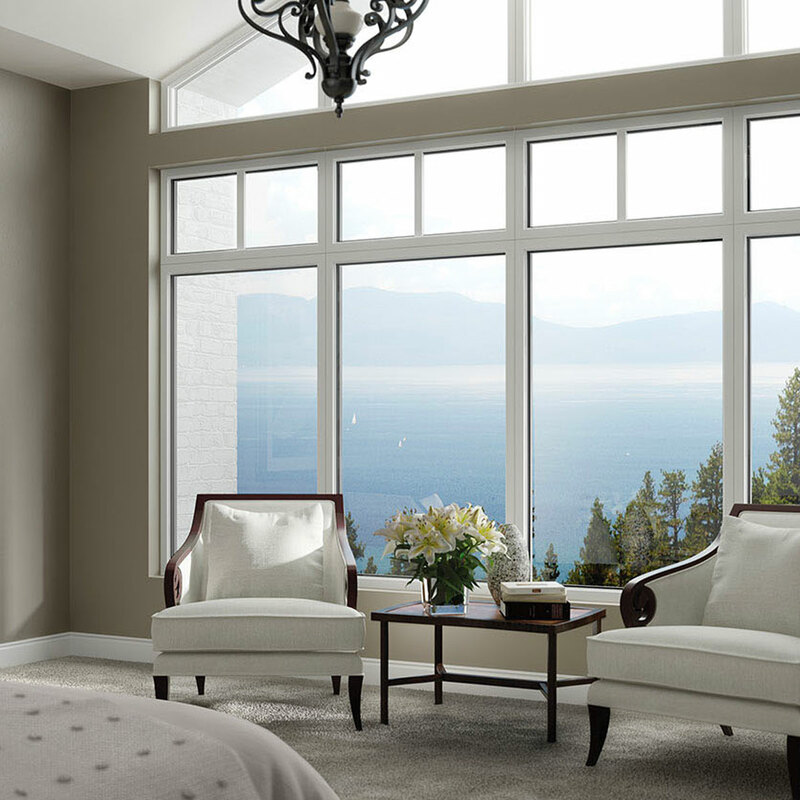 There are a number of window installation services in the area. However, there not many who have matched our experience. 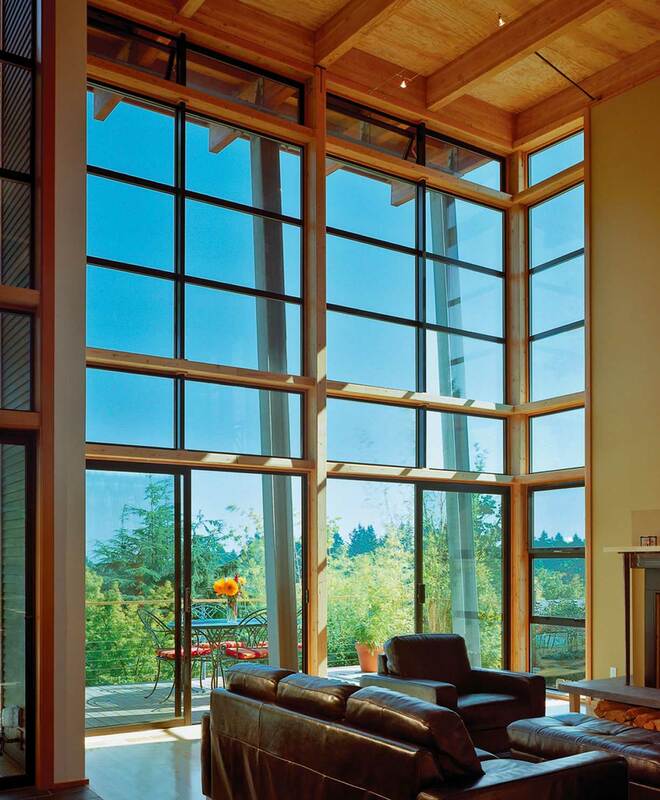 We have installed windows of all shapes and sizes for years. 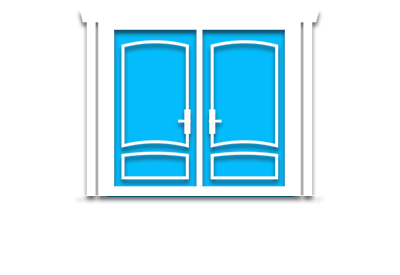 Chances are, we have served neighbors in your area. 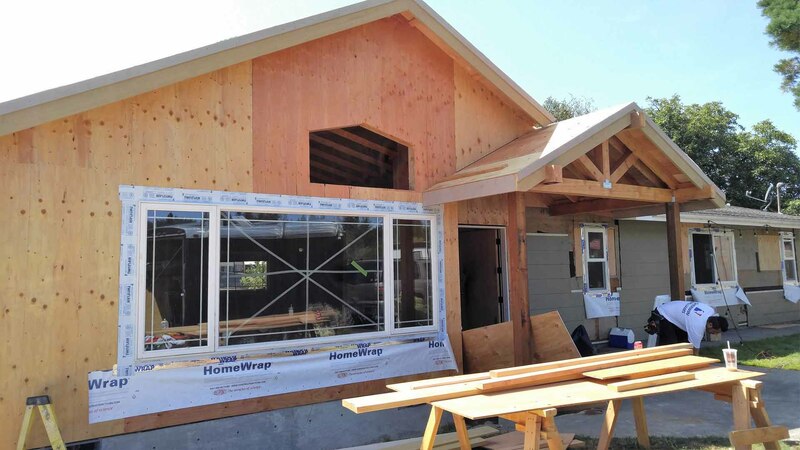 And we can easily handle any window installation job you need to have done.  Frankly, you deserve a window installation specialist that works around your schedule. That’s why we have specialists ready to come to your residence quickly. 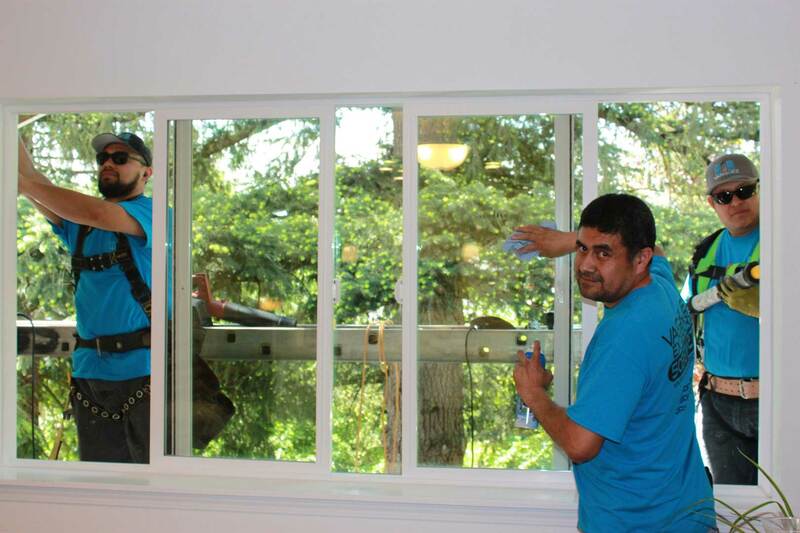 Our team works diligently to serve residents all over the Northwest region.  That ensures that you can get your windows installed at your convenience. 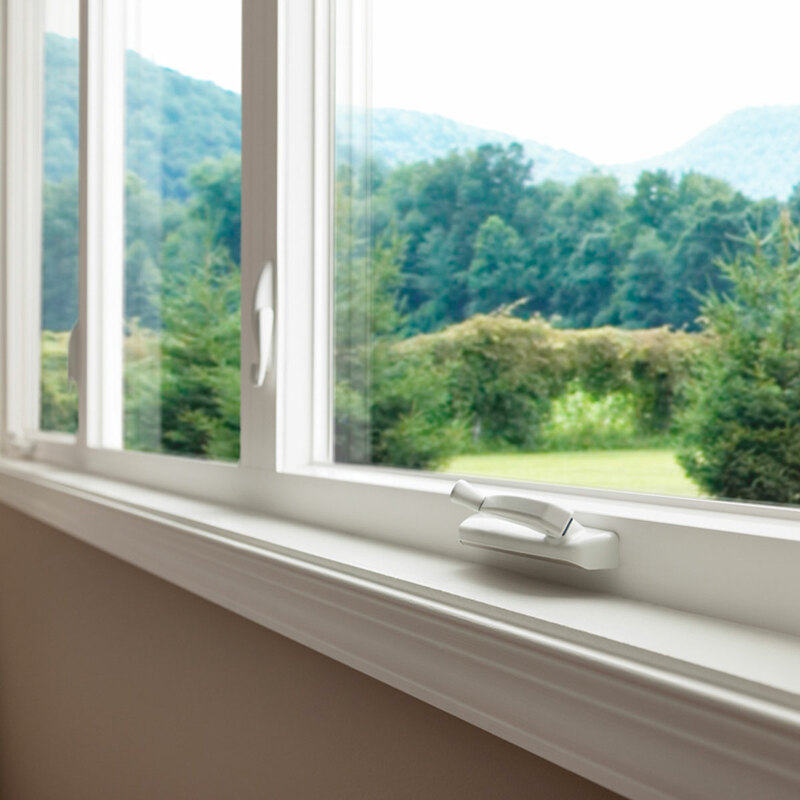 Contact us today to schedule a quick slider window installation estimate. At Varguez Exteriors, we want to be your Installation specialists.